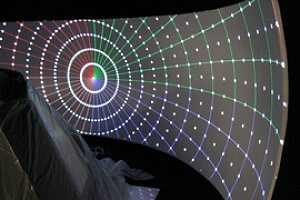 Immersive Display Solutions, Inc. (IDSI) provides innovative display products and services that enable customers to achieve their simulation, training, visualization and presentation objectives. 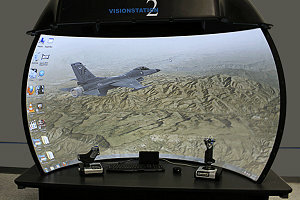 We provide innovative display products and services that enable customers to achieve their simulation, training, visualization and presentation objectives. We offer a range of display sizes and shapes, display materials, projector resolutions, projector brightness and contrast – built to your specific requirements. We offer a full range of design and engineering services that span from customer requirements, analysis and concept development to integration, installation and verification testing. QUESTIONS ABOUT OUR PRODUCTS? NEED A SOLUTION? We’re here to help answer your questions. Display solutions can be complicated, and our experts are on hand to help inform you of every aspect of your requirements. 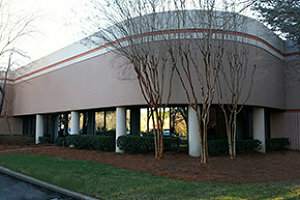 Immersive Display Solutions Inc. (IDSI), headquartered about one hour northwest of Atlanta’s Hartsfield-Jackson International Airport, is a solutions-based and services-oriented company that designs and integrates affordable customer-specified custom cylindrical, panoramic and spherical projected display solutions for commercial and government customers in the visualization, and simulation and training markets. 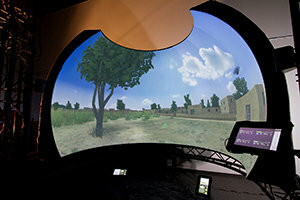 Dedicated to delivering best of breed technology from our broad base of technology partnerships, our display solutions are ideal environments for the simulation of highly immersive experiences including flight, driving, ground combat, marine, situational awareness, or any other civilian, government or military operations that benefit from either a panoramic or completely immersed presentation of the activity.